12/09/2018 event rescheduled for 12/16/2018. Twenty-nine anglers launched from Dorn Facility Landing near McCormick, SC. The weather started out with temps in the lower 50’s and warmed to the upper 50’s by the 3pm weigh-in time. Water temps were in the mid to upper 50’s and stained due to the previous day of rain. 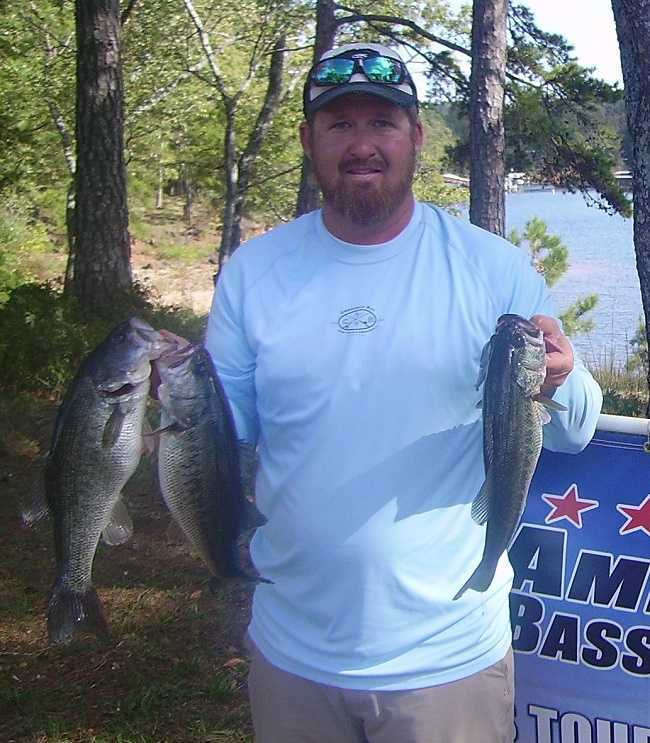 Twenty-four of those anglers brought back five-fish limits to the scales, but when the scales closed Bobby Stanfill from Greenwood, SC took the victory with 17.34-lbs. For the win, Bobby took home $666 in prize money plus an additional $150 for 1st Place Option Pot for total earnings of $816. 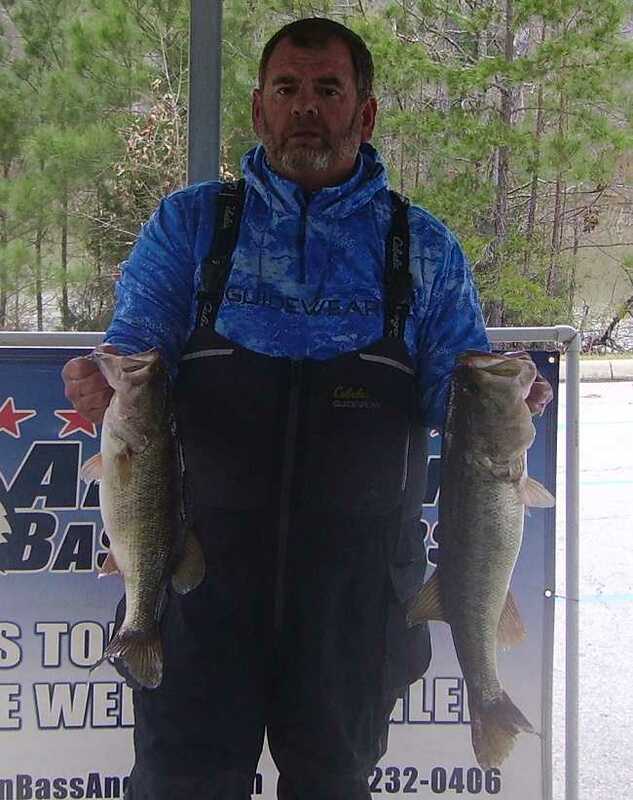 February 10th, 2019 Elberton, GA. Twenty-two anglers launched from the Elberton boat ramp near Elberton, GA. The temps started out in the low 40’s and only warmed a degree or so by the 3 pm weigh-in time. Water temps were in the low 50’s due to several prior days of temps in the mid-’70s before the tournament. 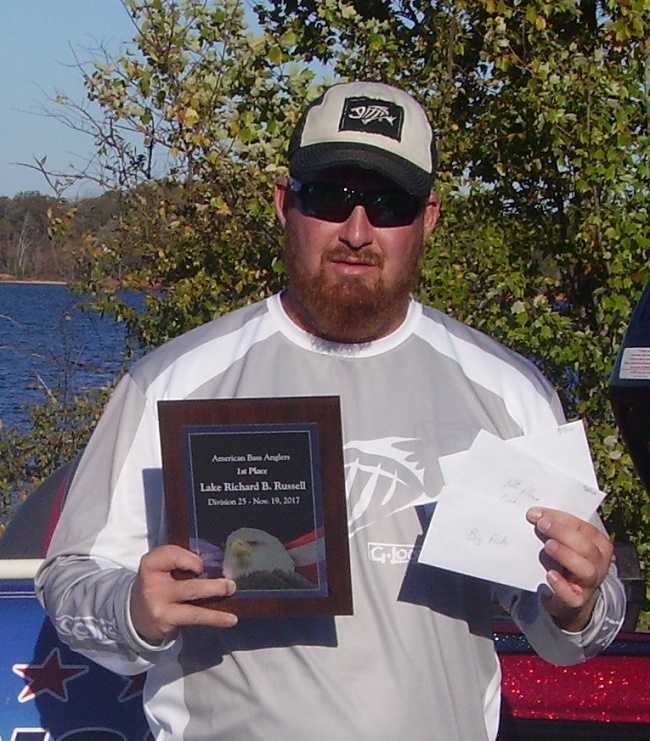 Sixteen of the twenty-two anglers caught a five-fish limit, but when the scales closed it was Nolan Pulley of Simpsonville, SC who took the victory with a whopping 18.74lbs. For the win, Nolan took home $559 for 1st Place + $114 for 1st Place Option Pot + $105 for Big Fish for a total of $778 in prize money. On November 11th, 2018 twenty-nine anglers launched from the Dorn Facility Landing near McCormick, SC. The temps started out around 33 degrees and warmed up into the low 60’s by the 3 pm weigh in time. Water temps were in the mid 60’s due to several cold rains before the tournament. October 14th, 2018 Elberton, GA. Fifteen anglers launched from Highway 72 Ramp Landing near Elberton, GA. The temps started around 58 degrees but warmed up to the mid 70’s by the 3 pm weigh in time. Water temps were in the mid 70’s due to several cool nights before the tournament. 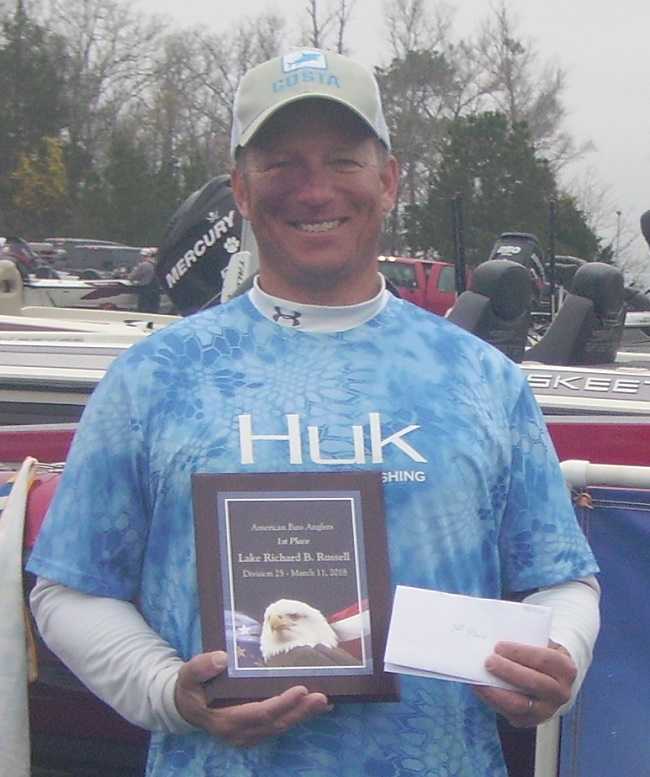 Eleven of those anglers brought back five-fish limits to the scales, but when the scales closed, it was Bill Pinion from Fair Play, SC who took the victory with 9.11-lbs. September 23rd, 2018 Anderson, SC. Twenty-eight anglers launched from Green Pond Landing near Anderson, SC. 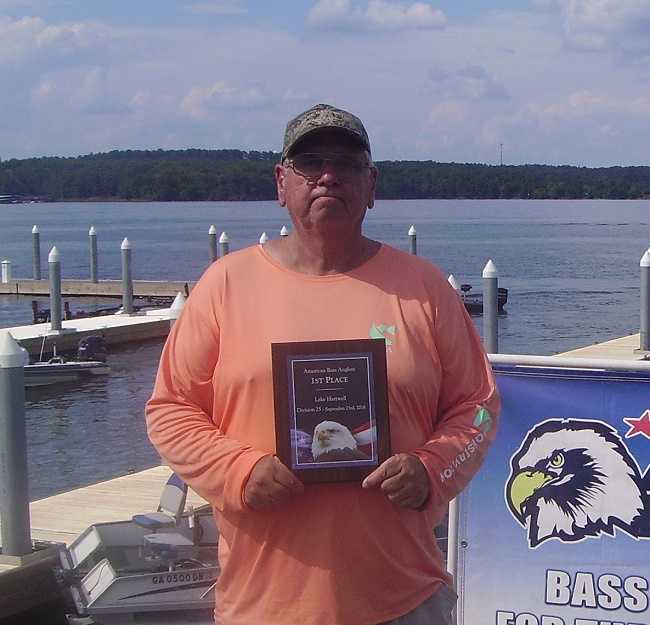 Twelve of those anglers brought back five-fish limits to the scales, but when the scales closed Kim Neal from Easley, SC took the victory with 11.34lbs. He accredited his win to topwater baits. For the win, Kim took home $651 in prize money plus an additional $150 for 1st Place Option Pot for total earnings of $801. 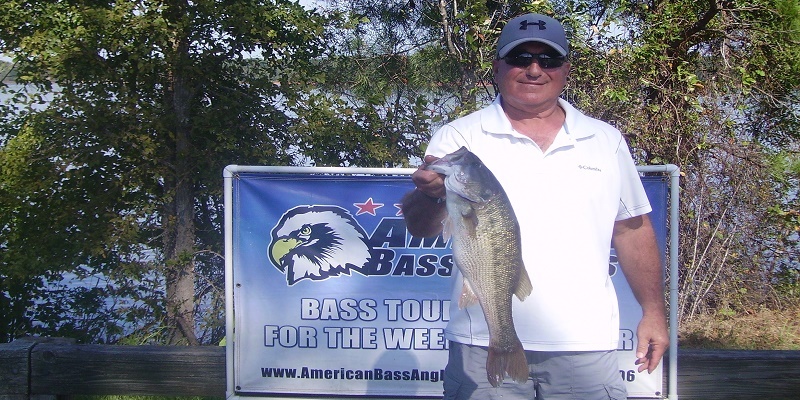 Thirty-six anglers participated in the final AFT D25 One-Day tournament of the 2018 season. The weather started out at 55 degrees with mostly cloudy skies at take off and warmed to around 63 degrees with a light rain by check in time. The bite was off for some but as usual a few guys figure them out and catch them good. 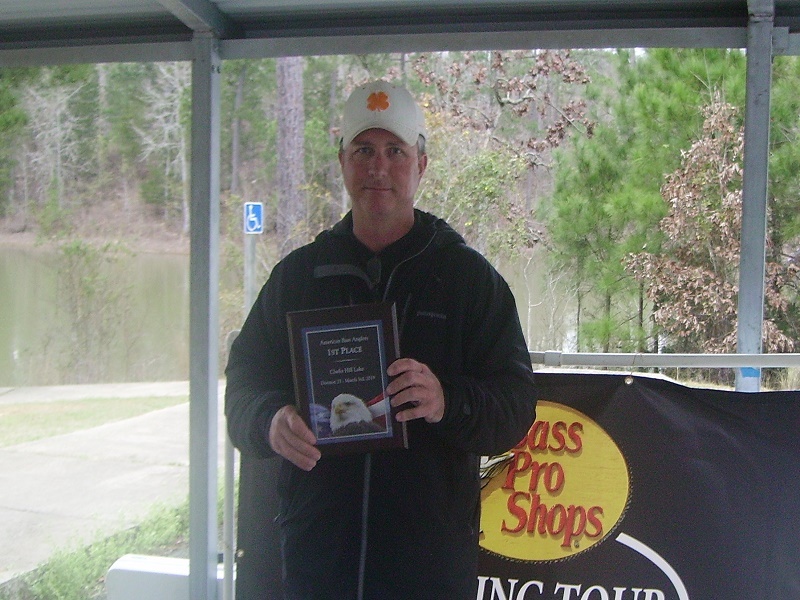 Jason Burroughs of Hodges, SC took first place honors with a limit weighing in at 18.37lbs. 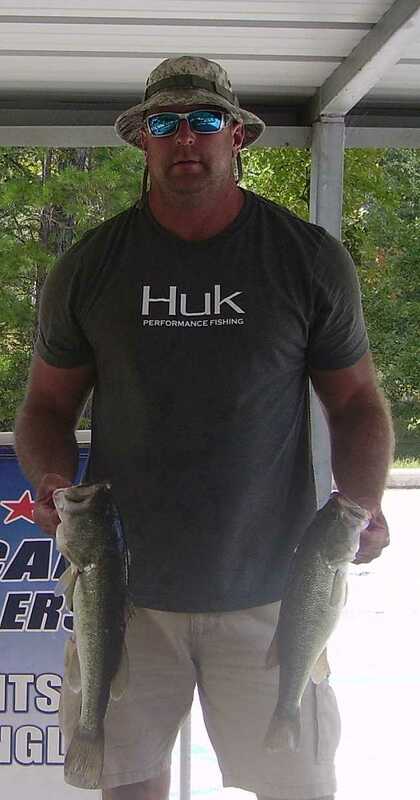 Jason also earned Big Fish honors with a 4.72lb largemouth. Jason took home $745 for 1st Place - $210 for 1st Place Option Pot - $180 for the Big Fish Pot for total earnings of $1135. Thirty three anglers participated in the March 25th, 2018 AFT D25 tournament at Clarks Hill Lake. The day started out at 40 degrees and raining, by the 3:30pm weigh in time the temperature had risen to 55 degrees and the sun had began to shine through the clouds. The water temps were ranging from 52-55 degrees depending upon what section of the lake you were fishing. The bite is still off a little due to the night temperatures fluctuating so much and being in the middle of the spawn. Twenty-two anglers competed in the March 11, 2018 AFT D25 tournament at Lake Russell. The day started out at 51 degrees with a light rain that lasted throughout the day with temps rising by a just a few degrees before the 3:30pm weigh in time. Water temps were ranging in the low to mid 50’s with water on the main lake being clear and the creeks being stained due to the rainfall. Due to the closure and construction that is going on at the Green Pond Ramp in preparation for the Bassmaster Classic AFT D25 will move the Sunday, February 18th, 2018 tournament to the Gum Branch Mega Ramp located in Hartwell, GA. The address is 1352 Vanna Weller Road Hartwell, GA 30643. This ramp is one of the few that still has sufficient dock space with the water being nine feet below full pool. 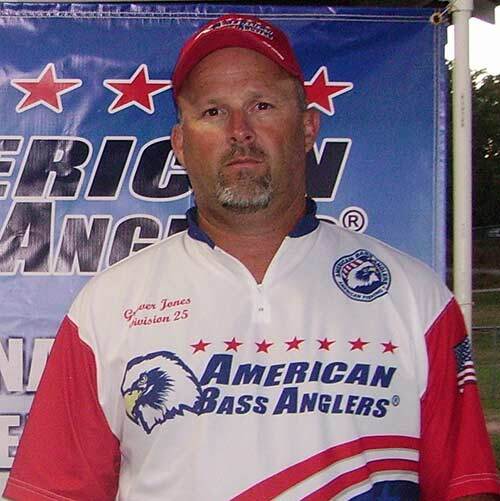 Thirty anglers fished the D25 AFT tournament at Clarks Hill Lake. The day started out with temps in the low 30’s and increased to the mid 50’s for the 3pm weigh in. Clarks Hill Lake is down around nine feet from full pool with water temps from 47-54 degrees and clear to stained water in the creeks. Fishing was tough to say the least as only 13 of the 30 anglers caught a 5 fish limit. Fish were reported being caught on a variety of baits by all anglers due to how tough the bite was. 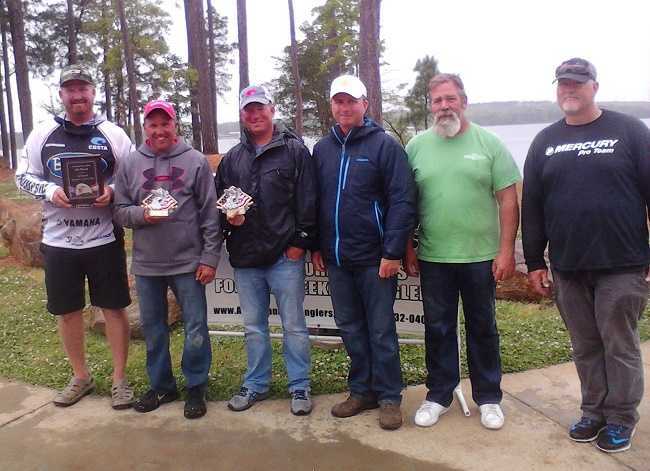 Twenty-eight anglers fished the D25 AFT tournament at Lake Russell. The day started out with temps in the low 50’s and increased to just above 60 for the 3 pm weigh in. There were 105 fish weighed in and all were released alive, thanks to all the anglers for taking care of their fish so that they could be released and caught another day. 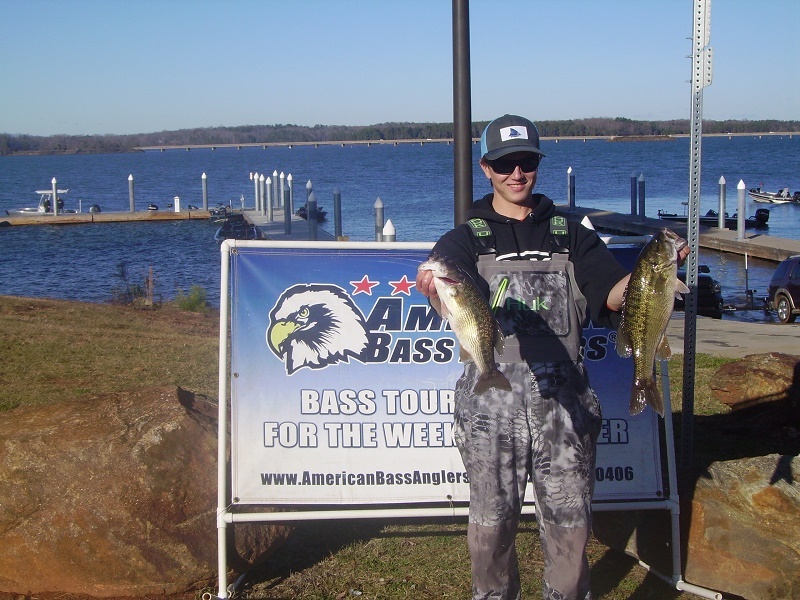 Eighteen anglers fished the D25 AFT tournament at Lake Hartwell. Fishing is still off a little as the water temperatures remain in the mid 70’s. As the water cools the bite should get better in the coming weeks. 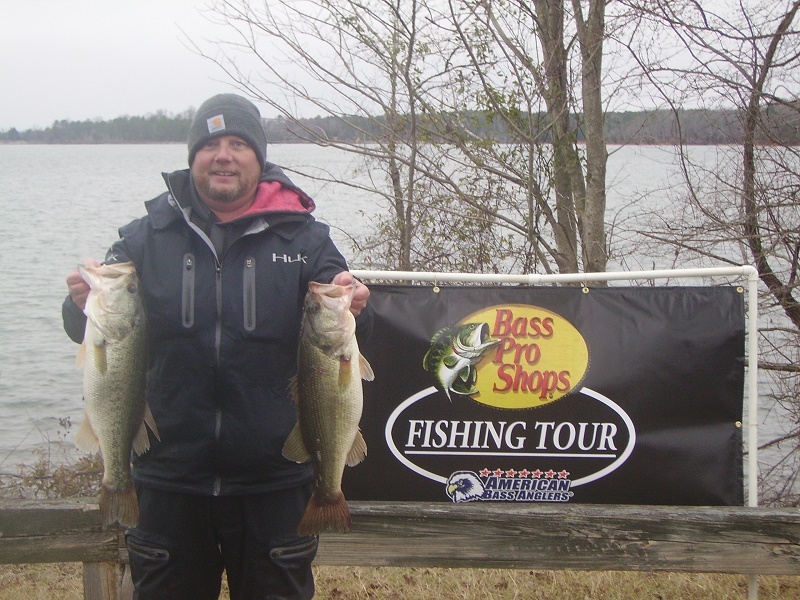 Jason Burroughs of Hodges, SC took the win with a limit weighing in at 15.63lbs. Jason reported catching fish on top water baits. Jason earned $500 for 1st Place + $102 for 1st Place in the Option Pot for total earnings of $602. 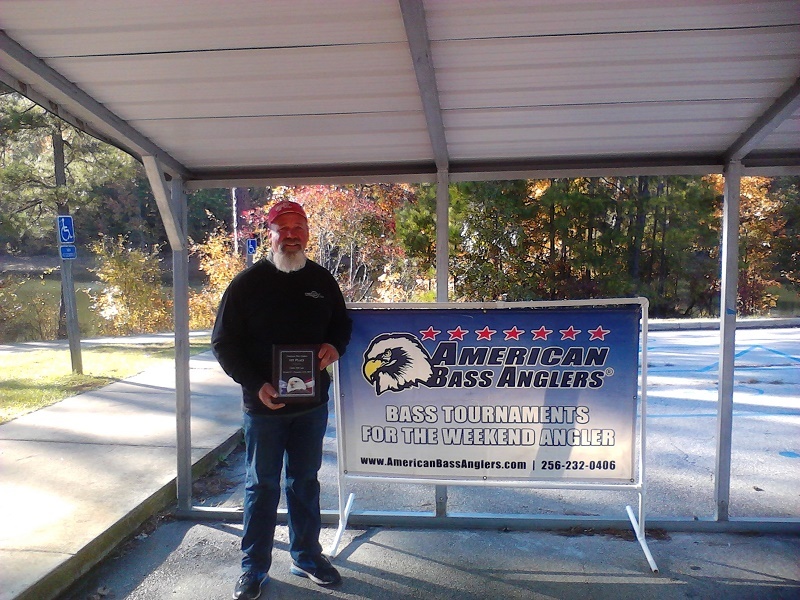 Tracy Webb of Elberton, GA won the RAM American Fishing Tour, presented by American Bass Anglers South Carolina – Northwest Division 25 held September 24th , 2017 on Clarks Hill Lake. 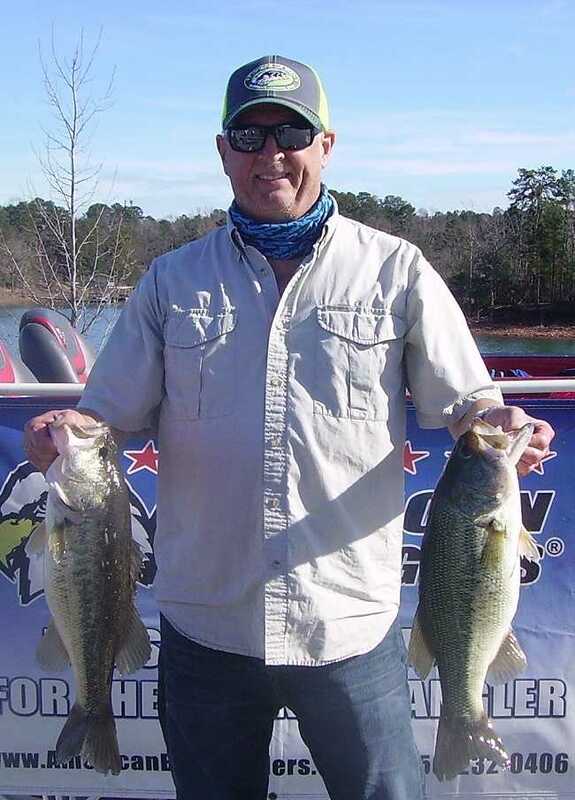 Running out of the Dorn Facility near McCormick, SC Tracy brought back a five-fish limit that locked in the scales at 13.84 pounds.. Tracy beat out the other 14 competetors for first place in the Division 25 opener. He took home $432 for his victory. 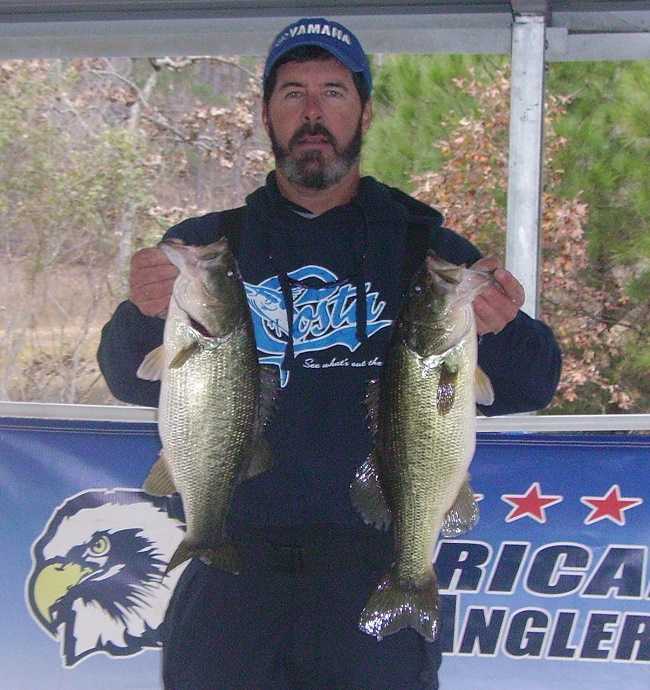 Tracy reported catching his fish on top water baits. For the win and First Place Option pot Tracy earned $516.